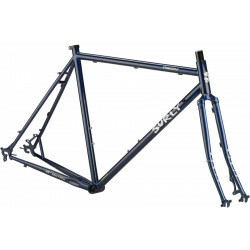 Frames There are 90 products. 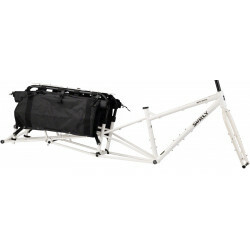 The Big Fat Dummy is a long tail cargo frameset designed around fat tires to create the most stable, stiff, and traction-laden ride possible, while riding fully-loaded on a varied terrain. 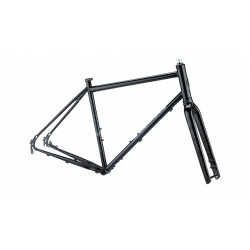 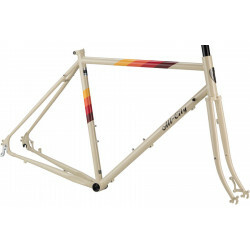 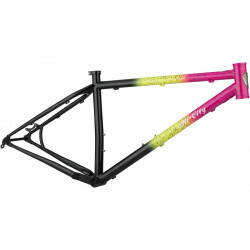 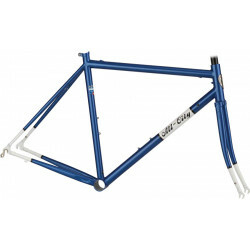 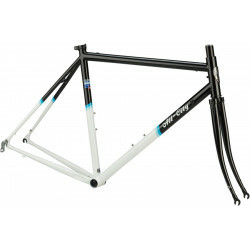 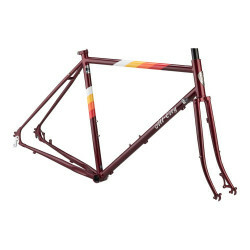 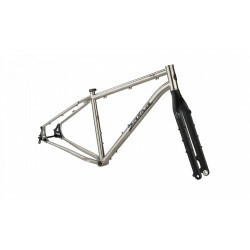 All Big Fat Dummy framesets ship with a Dummy deck, rails, bags, and Dummy Rail Collars.